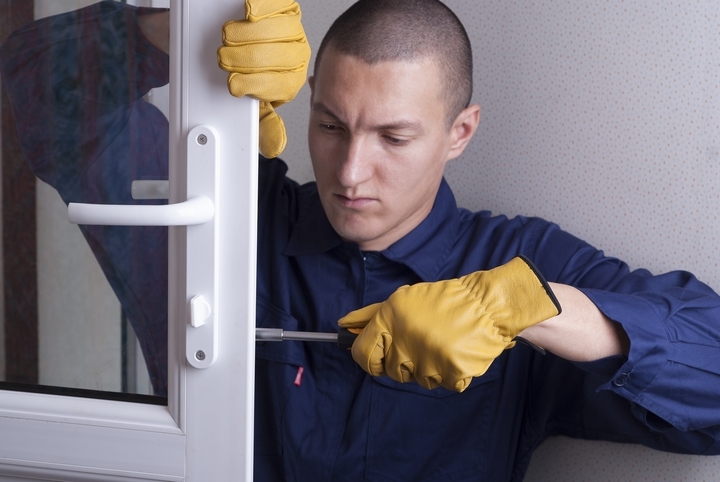 If you have a business, you want to protect it as much as you want to protect your home. After all, it is your livelihood; it is what puts food on the table and pays the bills. You do not want anything coming in the way of this or jeopardizing this in any way. Then there is the safety of staff to consider. You may also have stock worth a lot of money. There could also be vital information that should be kept confidential. Security is and will always be an ongoing issue. 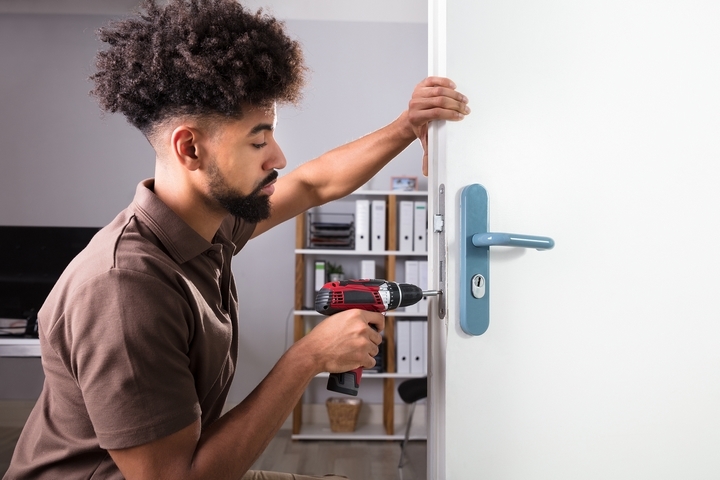 This is why it is important to use a certified locksmith who can offer many services and advice on maintaining security at your place of business. Let’s look closer at how this is done. 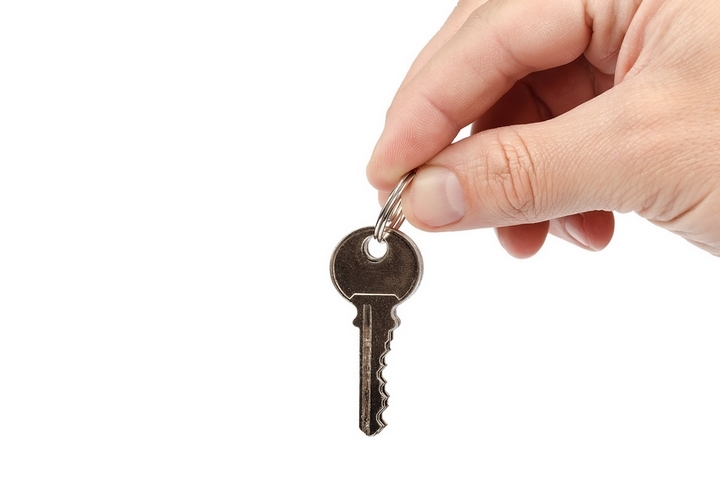 When an employee decides to leave your business, many times, they may not return the keys. They may also have a duplicate. Many Canadian businesses have reported theft or inventory loss that may be attributed to this. It is very difficult to control this because even if someone does return keys, they may have a spare set and you cannot do anything about it. They may also give the spare set to someone else they know for the purpose of theft. One way to combat this is to rekey your locks. While this may cost you, it may cost you more if you don’t. A licensed locksmith can provide a master key to commercial property owners so that they can still have access to each tenant’s home in an emergency. Every tenant can still have their own key for their place, but with this system, the owner has the master key to gain entry to every one of the leased units if the need arises. Office and apartment buildings tend to use this system as it is both effective and convenient. When standard locks are used, they do pose a bit of a security risk. By using high security locks, this security risk is drastically reduced. These types of locks are much harder to tamper with or infiltrate. Burglars do not have the time to fumble about with such locks and tend to leave these alone. Instead, they are more likely to target places that use a standard lock. These types of locks are good for safes but they can also be used for a main entrance or for offices that keep sensitive information on file. Sometimes, when things can’t get any worse, they do! Sometimes, your key may be stuck or perhaps breaks, leaving part of it in the lock. There is no way you can get in. There are several other kinds of emergencies where you may be left feeling helpless. 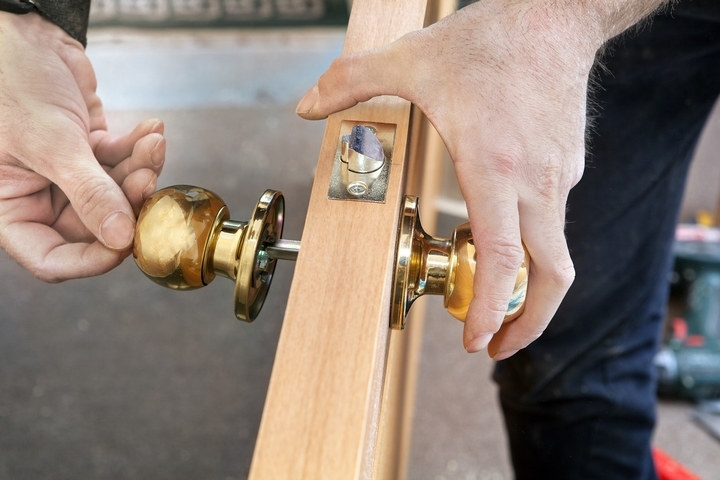 A licensed locksmith can help you in such situations, even if it is after hours. Sometimes, you just never know when you might need a locksmith in a hurry. When you do hire one, make sure that they are licensed. They will have the experience to keep your place of business safer while offering you other valuable pieces of information to further enhance security.